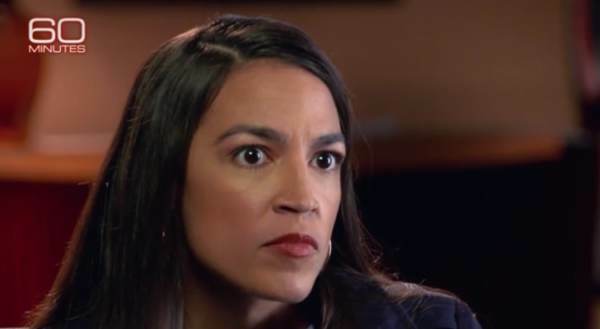 The Green New Deal would bankrupt the nation, according to a new study that found it would cost up to $94 trillion dollars to implement. A study from the American Action Forum found that, in a conservative estimate, it would cost over $600,000 per household over a ten year period. The Free Beacon reports that the American Action Forum calculated guaranteed green housing would cost between $1.6 trillion and $4.2 trillion; a federal jobs guarantee between $6.8 trillion and $44.6 trillion; a net zero emissions transportation system between $1.3 trillion and $2.7 trillion; a low-carbon electricity grid for $5.4 trillion; and “food security” for $1.5 billion. “The American Action Forum’s analysis shows that the Green New Deal would bankrupt the nation,” Sen. John Barrasso (R., Wyo. ), chairman of the Senate Committee on Environment and Public Works, told the Free Beacon. Barrasso’s office estimates it would also skyrocket electric bills by up to $3,800 per year. Overall, the study found that the burden to taxpayers would be roughly $361,010 and $653,010 for each American household over 10 years.